Shakespeare Marine Antennas | The GPS Store, Inc.
Shakespeare 4187 Stainless Steel 4 Way Ratchet Mount. 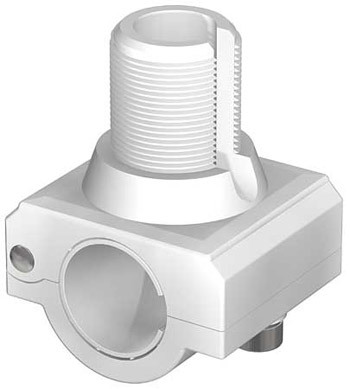 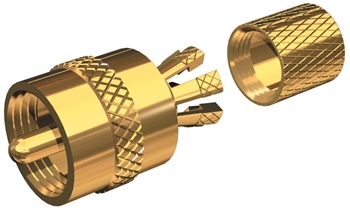 The Shakespeare PL259-CP-G Centerpin Connector allows quick and easy installation of a PL259 connect with no stripping or soldering required. 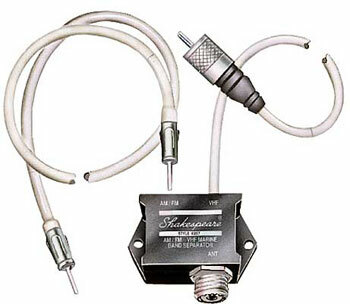 Fits RG-8X and RG-58/AU coax. 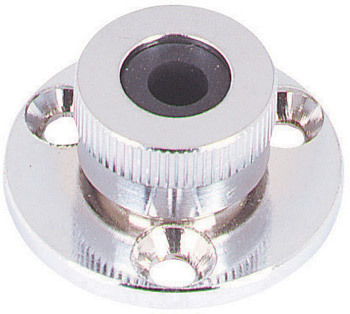 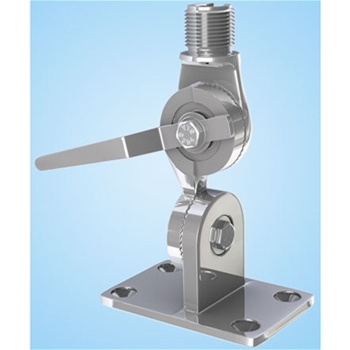 Shakespeare 4188SL SS Rail Ratchet Mount fits 1 to 1.5 inch rail. 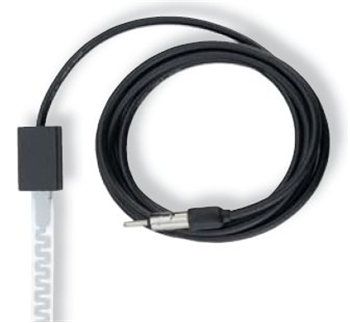 Provides a neat, water resistant installation for RG-8/AU, 8X, 58, 59, 213 and Shakespeare Lo-Max coax cables. 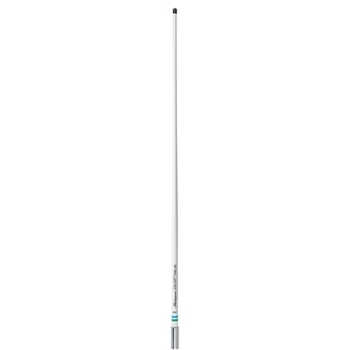 Shakespeare 5400-XT 4' Galaxy VHF Antenna - 3dB Gain. 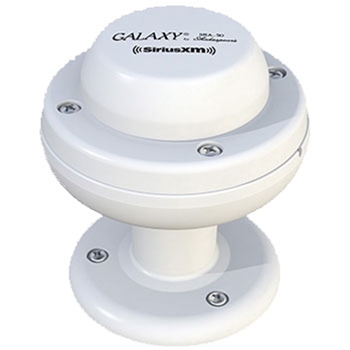 Shakespeare Galaxy SRA 50 Sirius Satellite Radio Antenna. 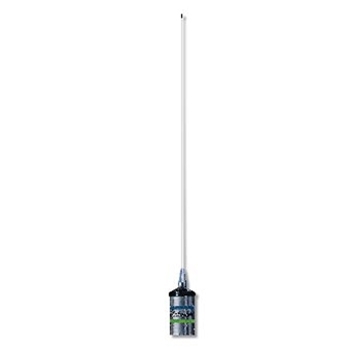 Need an antenna for your AIS system, the Shakespeare 5396-AIS Galaxy Antenna is powerful 4' option for any boat. 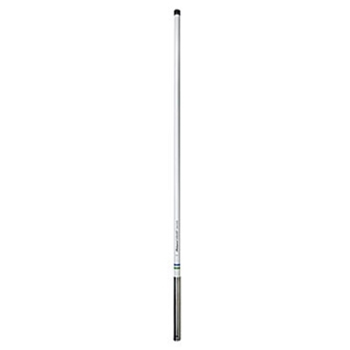 Shakespeare 5225-XT 8' (Reduced Length) Galaxy VHF Antenna - 6dB Gain. 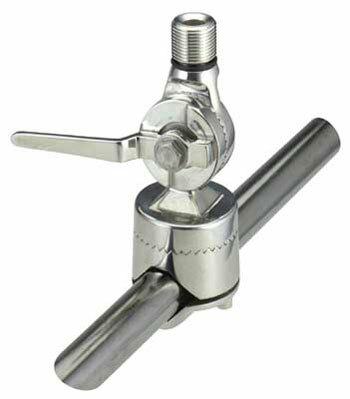 *Does not qualify for Flat Rate Shipping Specials. 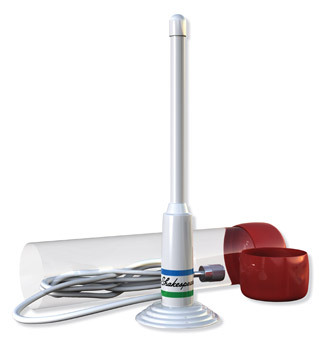 The Shakespeare 4357-S FM/VHF Band Separator eliminates the need for a seperate AM/FM antenna by utilizing your existing VHF antenna. 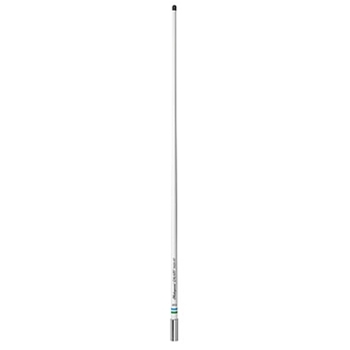 Shakespeare 5241-R 36 inch SS VHF Antenna. Shakespeare 4365 4" SS GPS antenna mt. 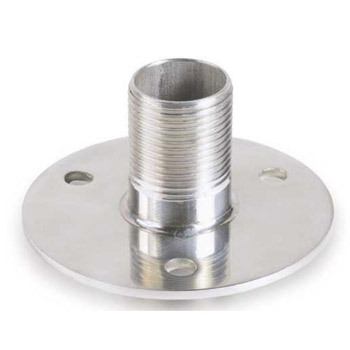 Shakespeare 4710 SS GPS 1.5" antenna mount for GPS. 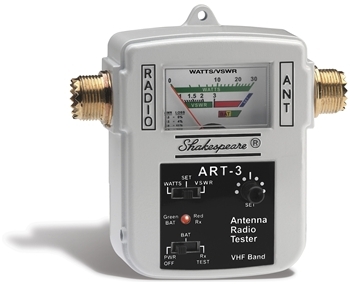 Shakespeare ART-3 Antenna Radio Tester test the VHF radio and antenna for TX and RX. 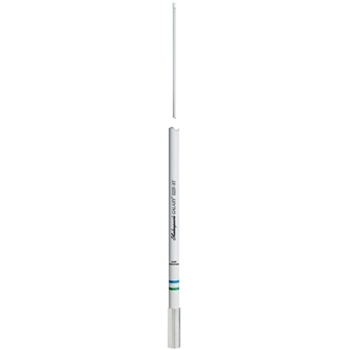 The Shakespeare 4353 AM/FM On Glass Antenna is designed to eliminate the need for a whip or fiberglass style AM/FM antenna. 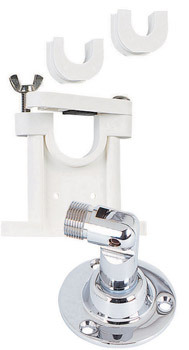 Easy to install inexpensive makes it a great option for most any boat.